There is an important election coming this November in Kansas, and we urge you to vote. Your vote can make a real difference to our schools, community, and state. 1. Confirm you are registered to vote. The deadline for voter registration is October 16th. You can check your registration status at www.ksvotes.org. If you are not yet registered or need to update your registration, you may do so on this site. 2. Mark your calendar and make a plan to vote. 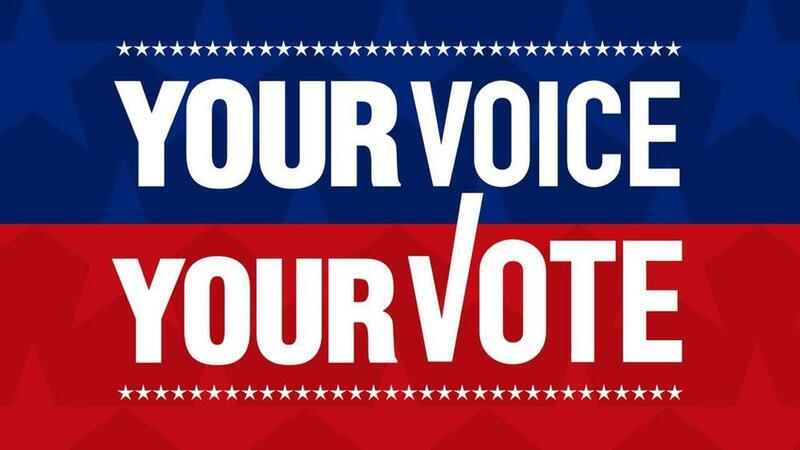 Election day is November 6th, but if you can't cast your ballot in person, you can plan to vote early or request an advance ballot at ksvotes.org. Our communities continually advocate for our students and schools; we know that you believe all students deserve a great learning experience. Voting is one of the most important actions to ensure Kansas students continue to learn, grow, and achieve. Thank you for planning ahead and making a difference.